The cutest first shoes we ever did see! 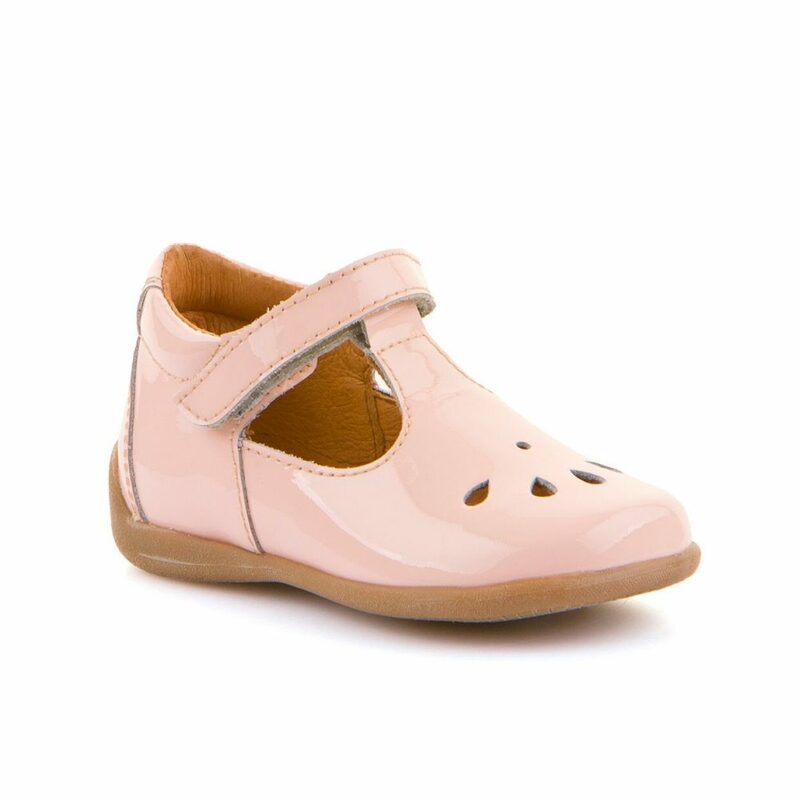 Soft pink patent t-bar shoe with single Velcro and great heel support. The cutest first shoes we ever did see! 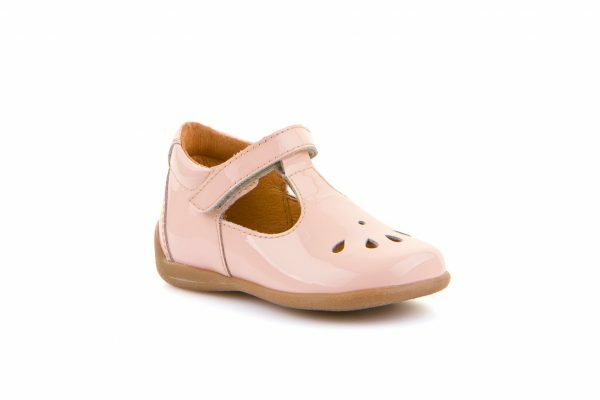 Start off the best with our Froddo Emilia shoe’s. 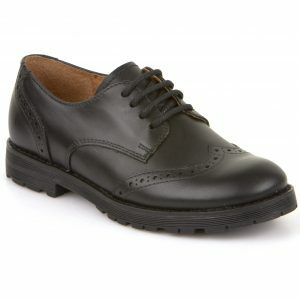 Leather on the side and patent leather on the outside, strong heel support and a flexible sole. 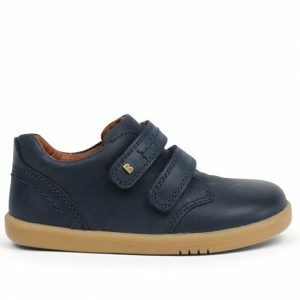 It’s important once they are walking confidently that they are in a good supportive shoe and Froddo certainly ticks this box. 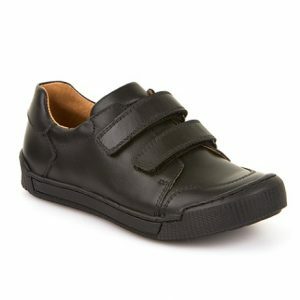 They are lightweight, compared to most classic style shoes which is perfect for little feet.